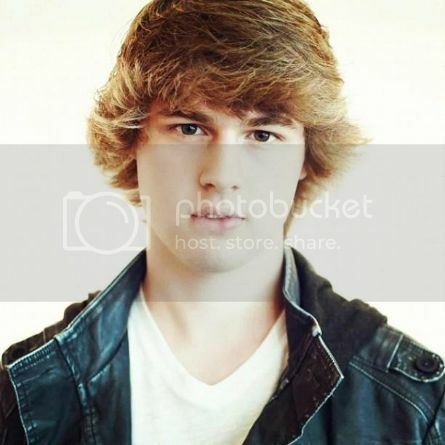 Featured Artist Update: Tyler Matl! Back on the scene with a new sound and a new EP is Singer/Songwriter Tyler Matl! We recently had the chance to catch up with Singer/Songwriter, Tyler Matl! After the success of his debut album "Wonderstruck", Tyler is back with a new sound and a new EP entitled, "Searching For Juliet" which is set to release April 13, 2013! Tyler fills us in on what he's been up to since his first album, and what we can expect from the new EP! Check it out here! You can keep with Tyler Matl and his music by connecting with him on all of his social networks!